MANHATTAN (CN) – Upholding New York’s ban against photographing marked ballots, a federal judge found Thursday that the right to take a selfie cannot trump rules that both protect voting freedoms and keep poll-site lines moving briskly. When the challengers brought their ballot-selfie challenge last year, less than two weeks before the Nov. 8 General Election, they characterized that the 127-year-old ban as an archaic and unconstitutional limit of their free speech rights. 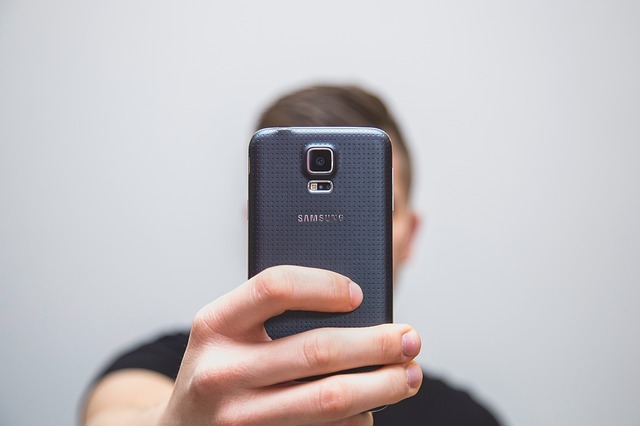 Though federal courts have overturned bans in Michigan, Indiana and New Hampshire, U.S. District Judge P. Kevin Castel denied the selfie-takers preliminary relief. He dismissed the case altogether Thursday after holding a two-day trial in August on the case’s merits. The dangers to which Castel alluded date back to the nineteenth century when the scourge of vote buying was spoiling election integrity. E. Scott Adler, a professor of political science at the University of Colorado at Boulder, testified for the government that the inability for the perpetrators to monitor their targets’ voted ballots at polling sites is a key impediment to voter-intimidation schemes. Castel remained unswayed by anecdotal testimony offered by the challengers’ experts at the trial regarding the importance of grassroots social-media activism. “Voters can still post to social media (using messages that contain both words and images), attend rallies, donate to campaigns, volunteer, or express their views in a multitude of ways without taking photographs at polling sites,” Castel wrote (parentheses in original). The voters here challenged both the state’s ban on photographing marked ballots, and New York City’s more general ban against taking photographs at polling sites. As to the latter, Castel noted that it has included for the past two decades an exemption for accredited members of the press. Leo Glickman, an attorney for the voters with Stoll, Glickman and Bellina, said he plans to appeal the ruling, which he noted is at odds with the results of similar challenges across the country. At least 19 states allow the practice, with California officially repealing its ban on Jan. 1.